Lippestad said the decision to sue was made after efforts to end his client’s solitary confinement by appealing to prison officials over the past two years failed to produce results. 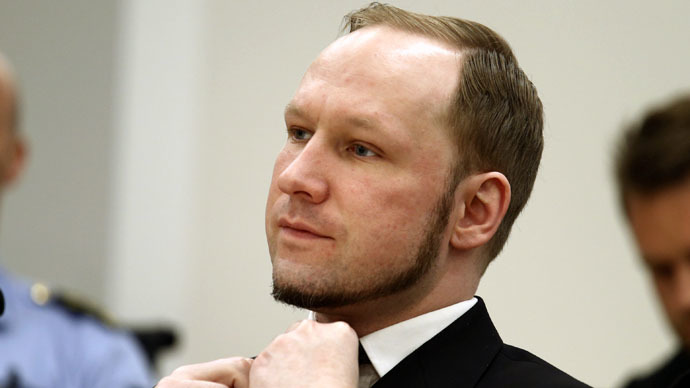 Breivik, 35, was sentenced to 21 years in prison for two attacks he carried out on July 22nd, 2011, which left 77 dead and more than 300 wounded. After detonating a car bomb near government buildings in the heart of Oslo, killing eight people, he continued his rampage at a political youth camp where he opened fire on the participants, killing 69 of them. Breivik, who reportedly carried out his horrific attack in response to Norway’s liberal multiculturalism, wrote in a manifesto released around the time of his rampage that talked about Europe transforming into a “Eurabia” – made up of Europe and the Arab world. In December, prison authorities withdrew the far-right extremist's right to send letters because they believed he was attempting to build a neo-Nazi political party from his prison cell. Breivik’s attorney hopes get some leniency for his client by taking advantage of Article Three of the European Convention on Human Rights (ECHR), which states that no one should be subjected to "torture, inhuman or degrading treatment." 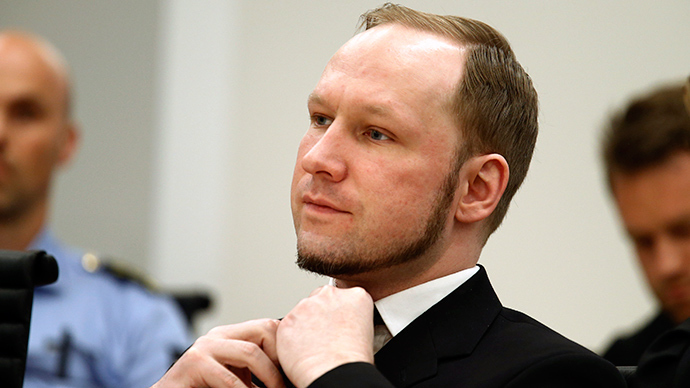 However, according to his lawyer, Norway’s notorious killer is permitted to read newspapers, exercise on a treadmill and watches television – far more than Breivik would have received in many other countries for mass murder.